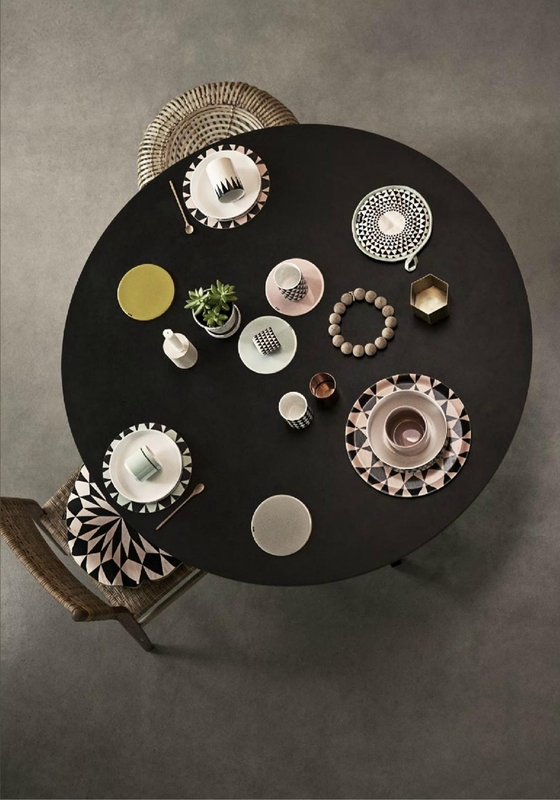 Bordering on obsession my love for ferm LIVING, the Danish homewares brand, is no secret. Any excuse to browse their gorgeous (and recently revamped) site, I will almost always feature ferm LIVING in my product collages. 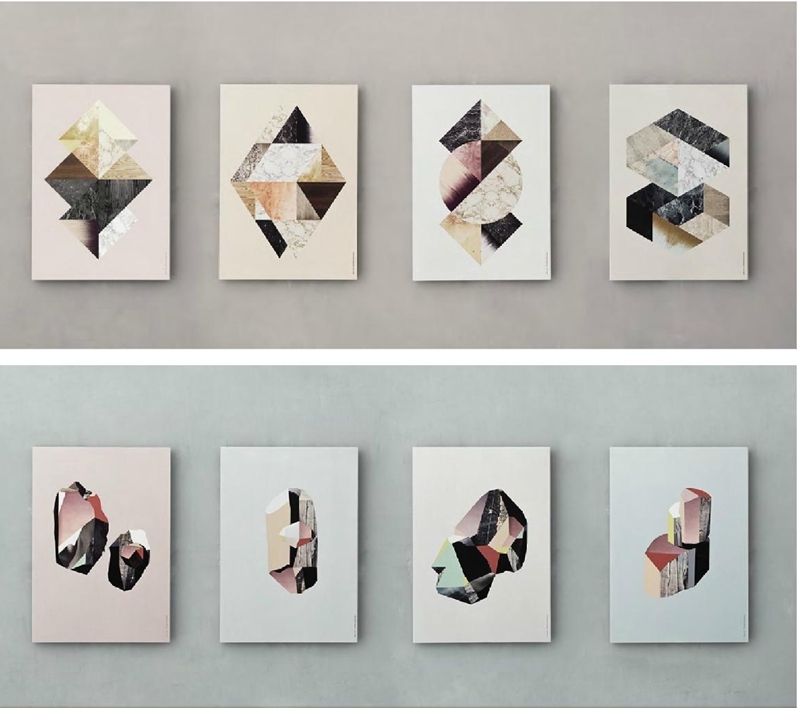 Ever since I heard news of a collaboration with talented graphic designer Kristina Krogh earlier this year, I've been hanging out to see the magic. Announced just yesterday, the latest collection MORE has now been launched, and I've been drooling over the catalogue ever since! 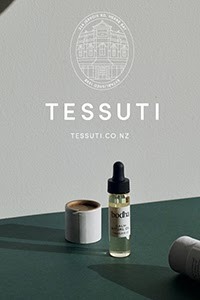 I have to say that it pains me a little to share this with you, knowing that Ferm Living is not easily available in NZ. I've looked at different avenues for shipping it over, even contacting firm LIVING Australia last year to see if I could become an NZ agent. 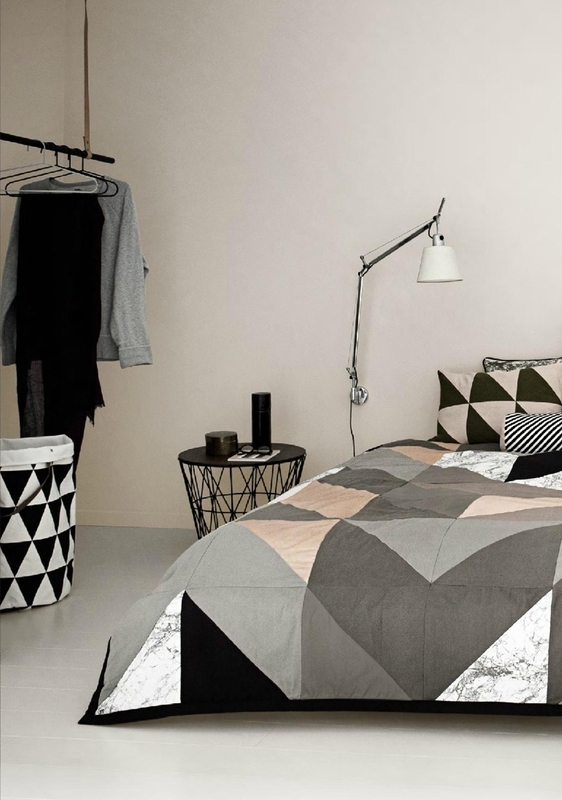 Unfortunately they are unable to sell wholesale to NZ (nor do they ship here via their retail channel) but there are some online stores further afield who do, including the ferm LIVING webshop. I featured Kristina Krogh here, and have one of her prints proudly displayed on my living room picture wall. 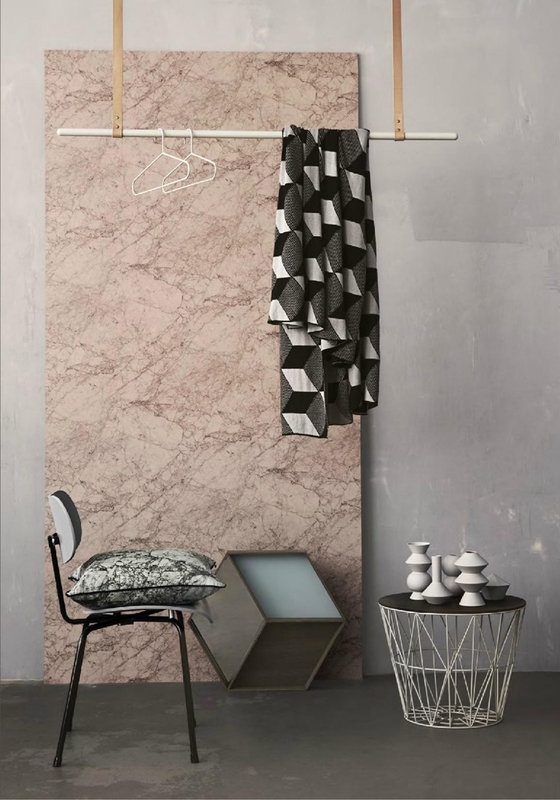 Her work is a great fit for ferm LIVING, combining geometric patterns and textural elements of wood, cork, ply and marble. 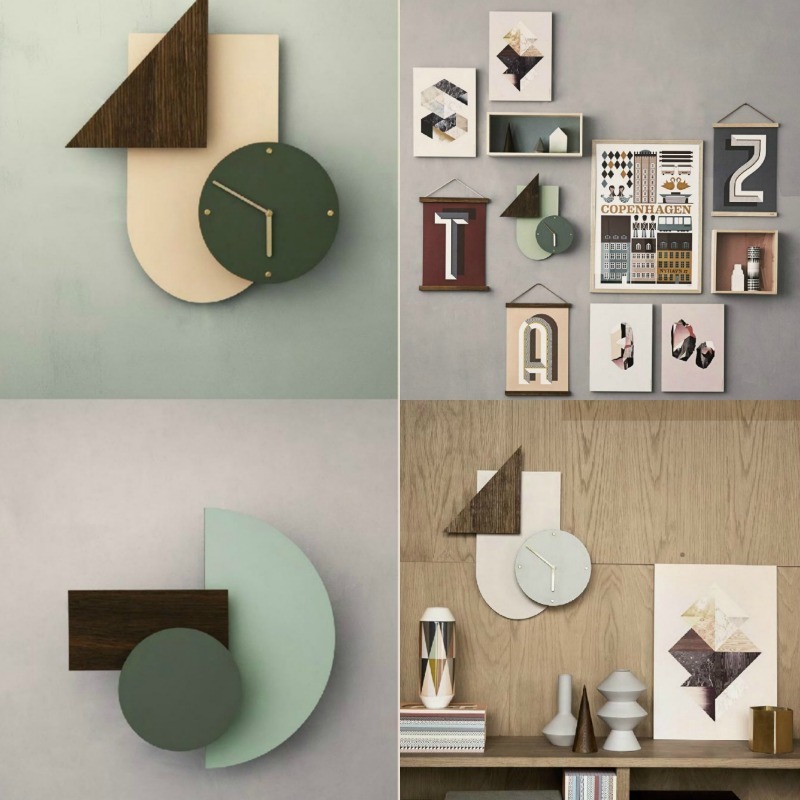 The Wall Wonder Clocks and Lamps are another amazing addition. 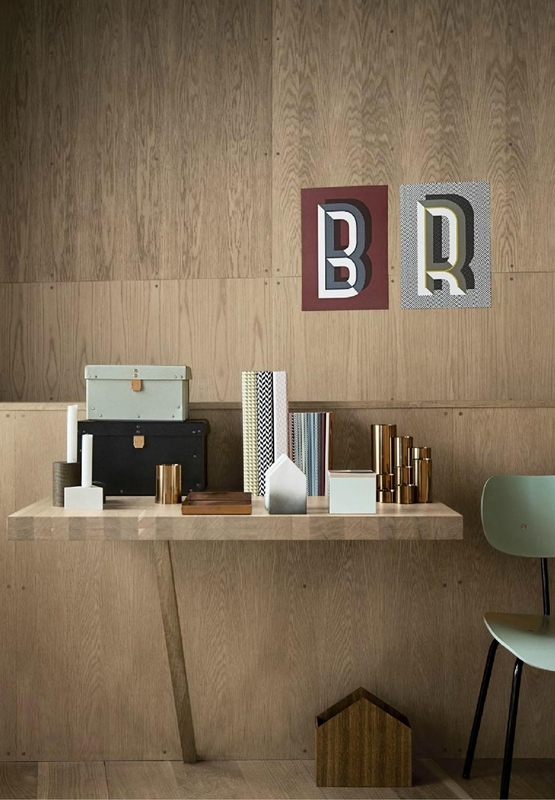 Made from smoked oak veneer, laminate and brass, with different colours to choose from, these designs are truly unique. 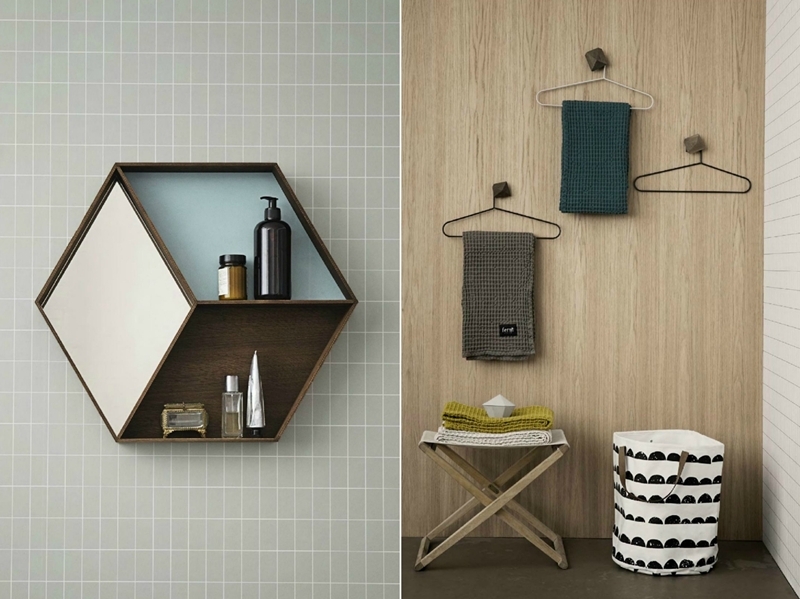 Ferm LIVING has a distinctive look that combines traditional Scandinavian design with retro charm. Graphic detailing plays a huge part in every collection, and that's what gets me every time. I especially love the textiles including tea towels, throws, cushions and bedding. 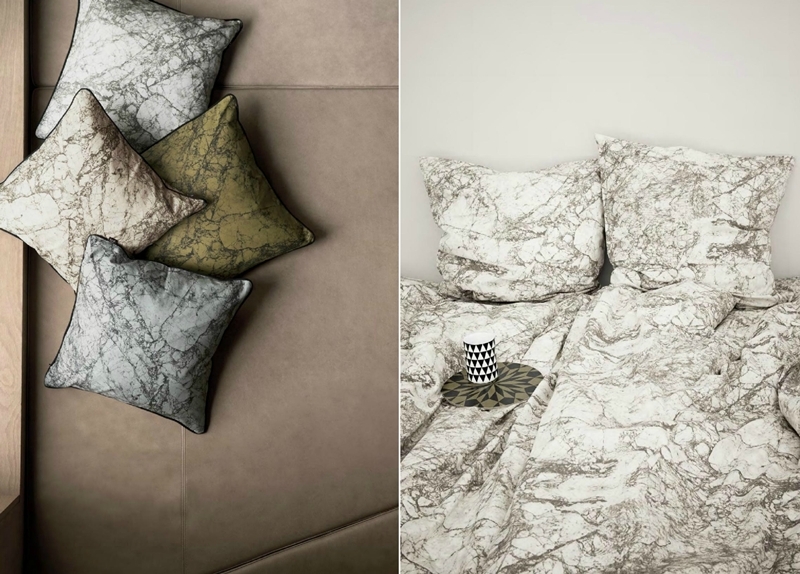 If I could, every bed in our new home would be decked out in these latest designs. 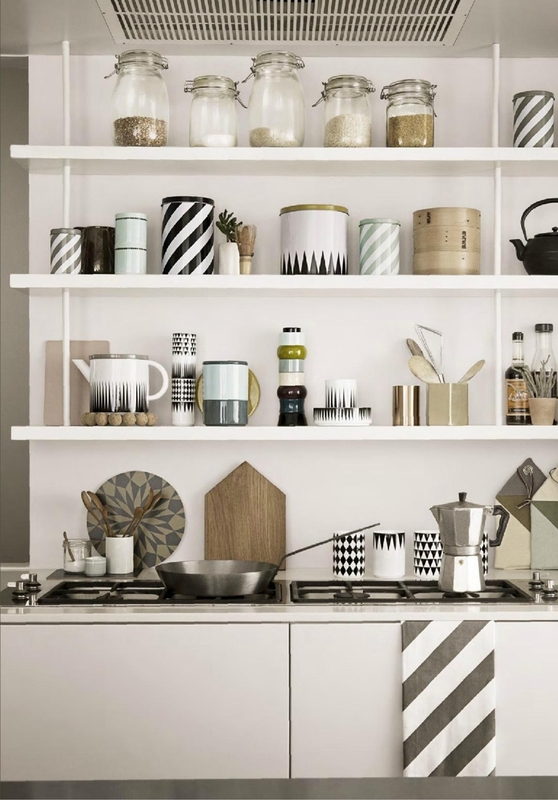 There's always so much on offer at ferm LIVING when it comes to the kitchen. 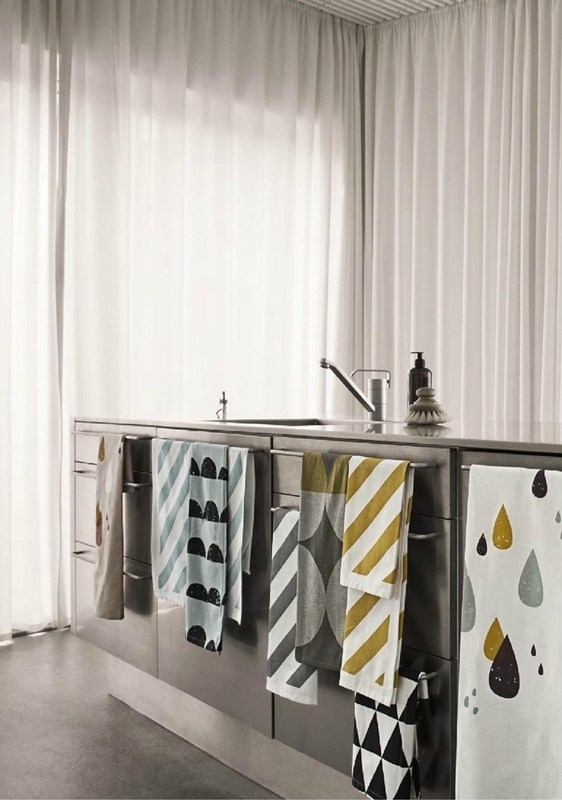 Just look at those tea towels! All images via the catalogue which you can see here. 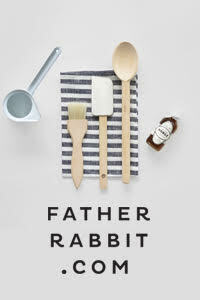 For store locations or to shop online visit the ferm LIVING Website. Oh that is a shame. I love the Ferm range!